During this pre-teen period of life - the ‘green’ period of growing a human being as a ‘tree’, a child’emotions are high, and bullying is also at its peak. 20% of youth are locked in a silent, painful “shell” of self-protection, unable to express themselves. Anxiety and depression rate are 22.8% and 41.1%, respectively (Nguyen et al., 2012). Children are unable to be true to their potential. This is due to common, but irrational and loudly felt internal fears, stemming from self-hatred, caused by a mix of external, internal factors. This problem seems to be more serious with the blooming of social media that children choose to attach with social media instead of interacting with the real world. 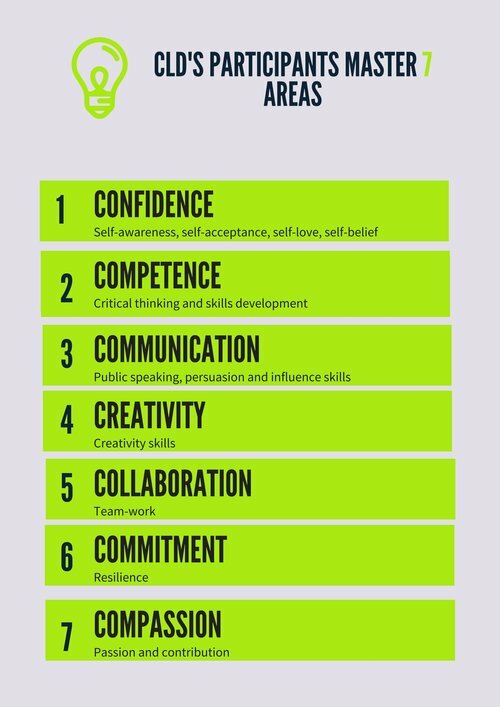 We aim to end shyness of children and equip them with essential 7Cs of entrepreneurial leadership in the industrial 4.0 or the 21st century: Confidence, Communication, Competent Critical thinking, Creativity, Collaboration, Commitment, Compassion. But not only developing children mindset and skills, we also promote a green environment for children to live in. When you plant a seed first it buds: this is like first 7 years of human life. After budding a plant is “green” at its most potential, but also tender and vulnerable stage. If it can pass being “green” it can grow strong roots, a firm “trunk”, and bear lifelong beneficial “fruit”. “Start With Green” to help youth when they are most vulnerable or “green”. What’s more, we also firmly believe in the planet stewardship mindfulness notion of “green” which is the responsible care of our planet, our environment. Start WIth Green equips “green” humans with everything they need, at this most tender moment in life, to maximize their chances of success, in the context of, and using teaching activities that promote environmental responsibility for the society and world we live in. Our 1-day workshop named SWG is to provide children intensive fun practical learning activities to make environmental friendly products resulting in environmental awareness and the essential 7Cs of entrepreneurial leadership: Confidence, Communication, Competent Critical thinking, Creativity, Collaboration, Commitment, Compassion. We deeply integrate into our soft-skills/mindset training the importance of being mindful of the Earth. Parents of highly-potential youth who’re also greatly lacking in confidence can purchase one or more of our specialized programs to immediately equip their children with essential life-skills. (Limited scholarships are available via needs-based assessment). In addition we partner with ecological and environmentally responsible major brands that care to invest in youth and environmental responsibility. 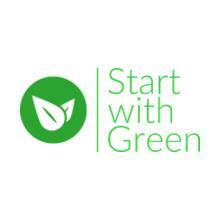 Brands will create one or more series of “Start with Green” edition products. Proceeds from sales of these specific products, are pooled to sponsor scholarships). By purchasing Start With Green edition branded products, you can accomplish two goals, investing in the future generation of environmentally-mindful leaders, and known their purchase has either a carbon-neutral or otherwise environmentally positive benefit. Every last Sunday every month! 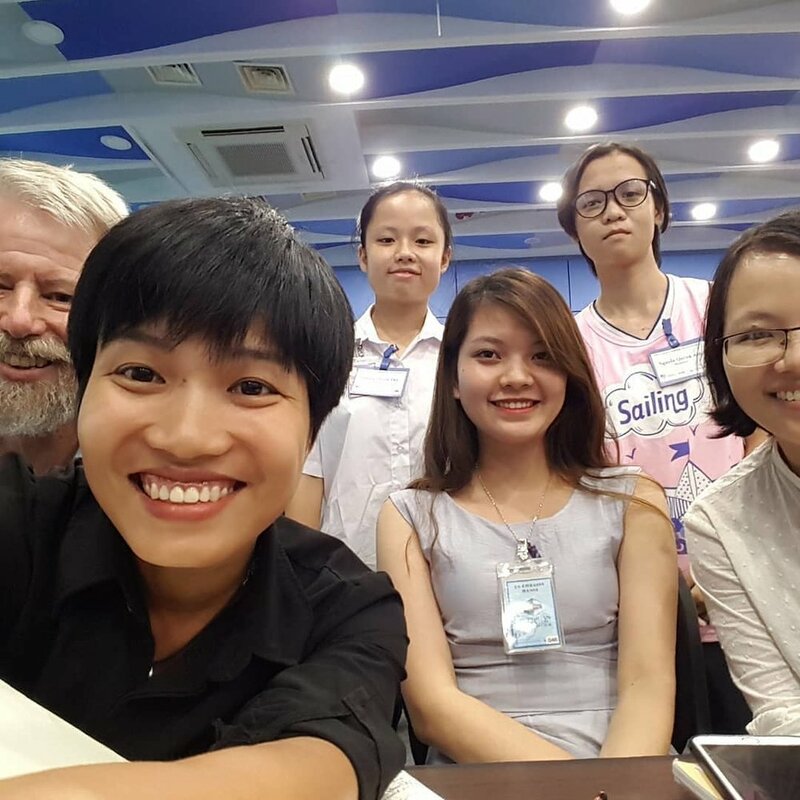 And we also have young talented team members who have achieved some significant achievements: winner of humurous contest (Hoa), leader of summer camp (Rosie), studying in the US (Ha), studying in the UK (Lucy), promising entrepreneurs (Hai, Lucy, Trang, Inny, Giang). 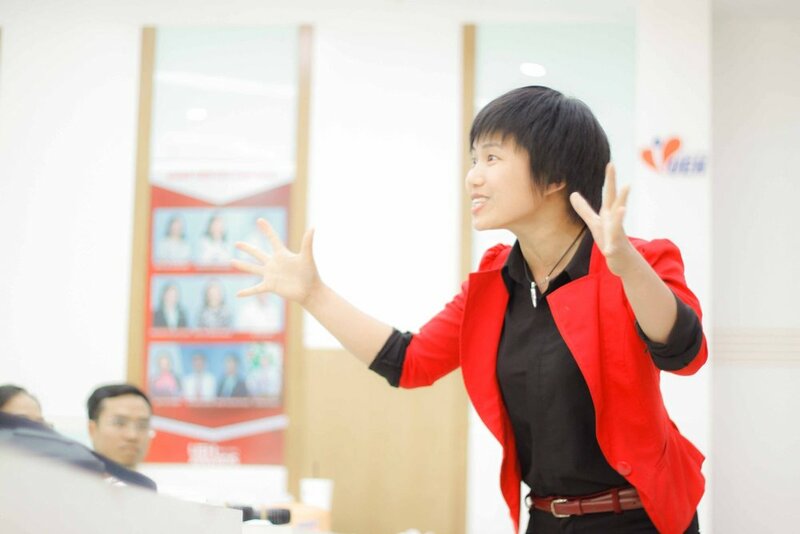 We also have talented young team members such as Quang Thu and Quynh Anh. At the age of 14, they have invented the no toxic toothpaste and have worked on producing more natural environmental friendly products. We are also thankful to be supported by our partners Hanoi Speakers Toastmasters, IZI community, Istart, Camp2S, Apax, Hanoi Entrepreneur Community. “It is impossible. Be realistic, you are just a little girl, just staying at home, getting married and have a busload of kids’. Thats what a friend of my father told me when I shared with him that I wanted to enter the top university to go abroad to open my mind. He was one of many others around me trying to give me different ‘labels’ when I was a kid that made me create a ‘shell’ to protect me from them. I kept myself in the shell, kept silent in my entire life at primary, secondary and high school. I didn't want to speak with people because I was afraid they would give me another judgment or lables. But deep down in me, I desired to speak up to share my ambition and make it happen because of my family who worked extremely hard to raise me up and saved me more than 3 times from kidnapping, drowning in the river and losing 1 liter of blood. I entered university, moving to a new environment where I would join different social skill development community. 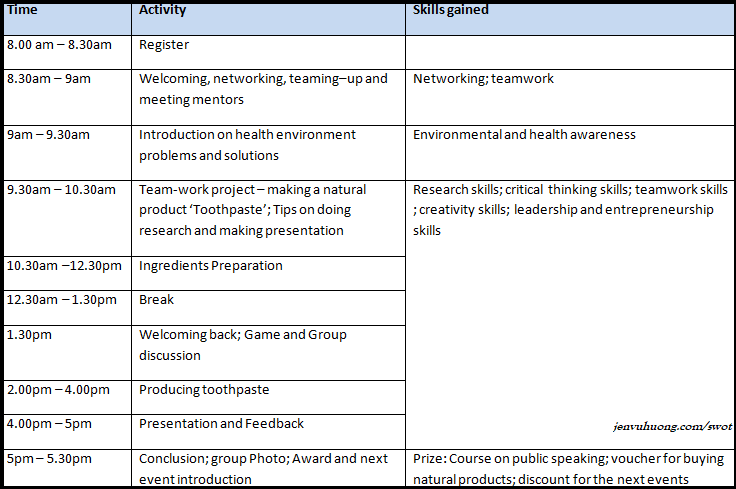 I broke the silent ‘shell’, and yes became one of the most extrovert students!!! Most importantly, I would connect with my best self and others! With that, I achieve different full scholarships to work for Samsung then study 2 Masters in Spain and the Uk with the top scholarships Erasmus and Chevening (and yes, best performace prize for both Masters). I also made my dream come true, setting up my international training workshops in the Uk and published 4 books. I believe more and more that the first step to any achievement is to break the shell. The more I went, the more people I met, I feel hurt to see them keep themselves in the shell. At the same time, I also feel excited because I know I can help them, and when they break it - the shell - they will shine and make a difference in a way they cannot imagine! Have you ever experienced it in your life? And somehow you see it in your children or the youth somewhere? Living in the shell? Or maybe you have experienced...breaking the shell or seeing someone doing it and then shine with their full potential! If you have! Then you have the same mission with ‘Start With Green’ and we can work together to embrace the potential of the Youth! Thank you so much, Jen VuHuong. My girl is really inspired with full energy to get out of her shell. I am also inspired by her empowered voice this late afternoon after being with you. Love you so much.